Sweeten or shred beyond any other processor. 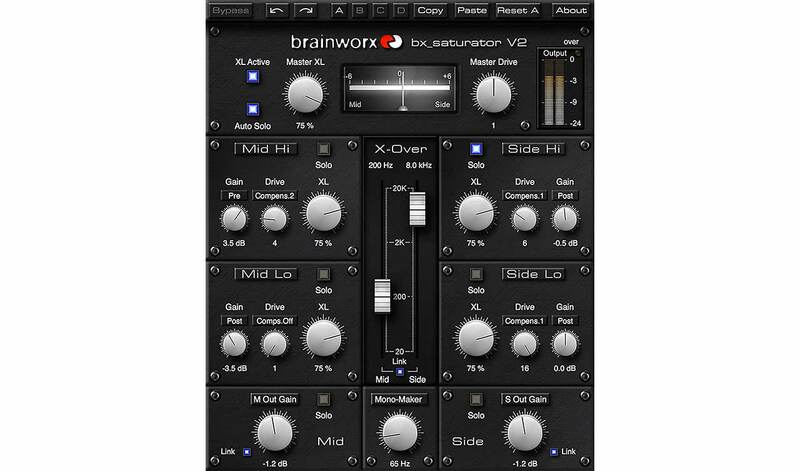 The Brainworx bx_saturator V2 plug-in for UAD-2 and Apollo interfaces is a powerful multi-band M/S (Mid/Side) processor, allowing you to add saturation, drive, and distortion exactly where you want it in your mixes and masters. 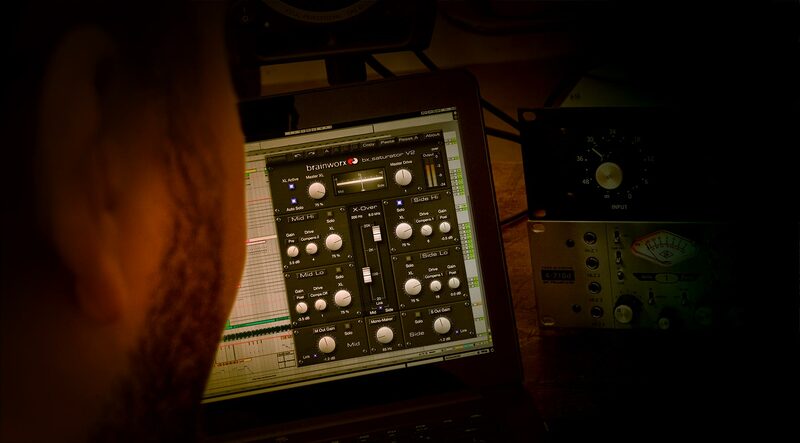 It features Brainworx´s “True Split” crossover technology, which ensures that the Mid and Side channels are always perfectly in phase, yielding focused, large-sounding mixes and masters.